If you’re just starting to dip your toes into the idea of recording music at home, you’re going to need to research all of the tools you’ll need. From instrument stands to microphones, you can expect to spend a lot of time getting a great setup. 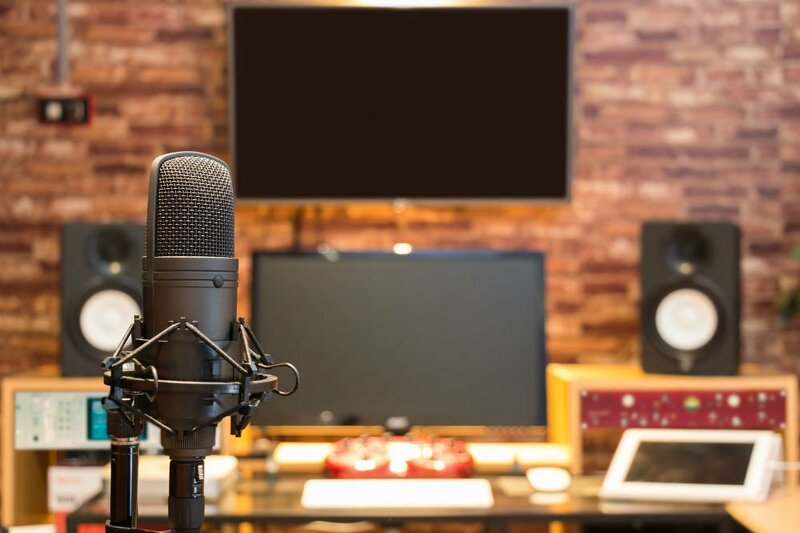 When it comes to figuring out what microphone for home recording is the best, you need to consider a variety of factors. In this guide, we will explain the different types of mics that you should look into if you’re a beginner or if you’re an advanced musician just looking to set up an at-home studio. When you pull up an online search of microphones used to record audio, you’re undoubtedly going to see a list of thousands of different models. Two of the most popular models are condenser and dynamic microphones. Both are easy to use, easy to install and give you a diverse amount of options regarding recording your voice and instruments. These models are the most common mics found inside of studio settings because they give you the ability to reproduce the speed of a voice or instrument. They also have a much higher response to frequency and a louder output. One of the main concerns about a condenser mic is they are more sensitive to loud sounds, but there are ways to counter against these issues. 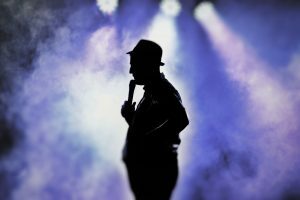 When you start looking to set up a condenser mic in your studio, it’s not as simple as connecting the device to your computer or laptop, as you would with a USB microphone. Instead, you’re going to need access to a type of power supply. Most models require at least 48-volts of power that can be provided by a mixing board or some other type of external power unit. When you’re shopping for a mixer, it’s important to look on the back of the unit to ensure it has a P 48 or 48V channel strip to let you know it’s compatible with a condenser mic. 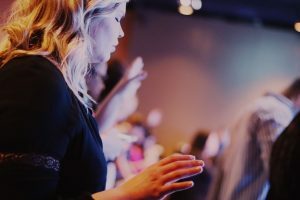 When it comes to using a condenser mic, you’re going to have the ability to pick up sounds you might not have known present in your house, and this could be an issue. For example, the noise of people walking around on the floor downstairs or opening and closing doors. With that being said, you can easily purchase shock absorbers and work with the audio once it’s recorded to help minimize the appearance of ambient sounds in your recordings. There are two sub-categories of condenser microphones: large and small diaphragm. Most commonly used in studios for vocals and deeper sounding instruments, these mics create a warmer sound and help to reproduce sounds at an even tone, even bass. It’s important for you to take advantage of a pop screen to help reduce transient noises and distortion. If you’re looking for a wide-frequency response and the best transient response from a mic then small-diaphragm models are suggested for you. They help to reproduce faster sounds, such as string instruments and are ideal for taping concerts. In comparison to condenser models, dynamic mics are designed to be far more rugged, which makes them the perfect choice for mobile studios. For example, if you know you’re going to be recording vocals or instruments at a friend’s house, you can transport these mics without having to be extremely delicate. 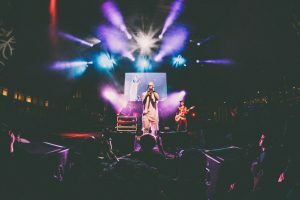 It’s one of the main reasons as to why musicians opt for dynamic microphones for stage performances, as they’re more resistant to abuse and moisture. Another difference between a dynamic and condenser mic is that dynamic mics don’t require the use of a dedicated power supply. This helps to make it much easier to set them up relatively anywhere you need them to be. One of the main downfalls of a dynamic mic is that the sound is typically not as accurate as what you would receive from a condenser mic. They generally have a limited response to frequency, which makes them useful for loud guitar amps and live performances, but not as useful for recording studio environments. If you’re setting up a place to practice your instruments in a garage, you can easily take advantage of a dynamic mic. It will give you the ability to hear your performance through a loud amp before you decide to lay the vocals or instruments down on a track in your recording software. 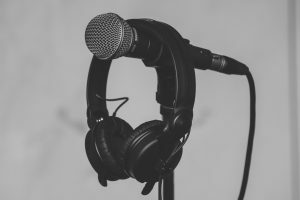 Plus, you might not have a choice when it comes to setting up your at-home studio because if you don’t have access to phantom power, you’re not going to be able to use a condenser mic anyway. Not only is the overall design of a dynamic mic stronger than a condenser mic, but the internal circuitry is more resilient as well. 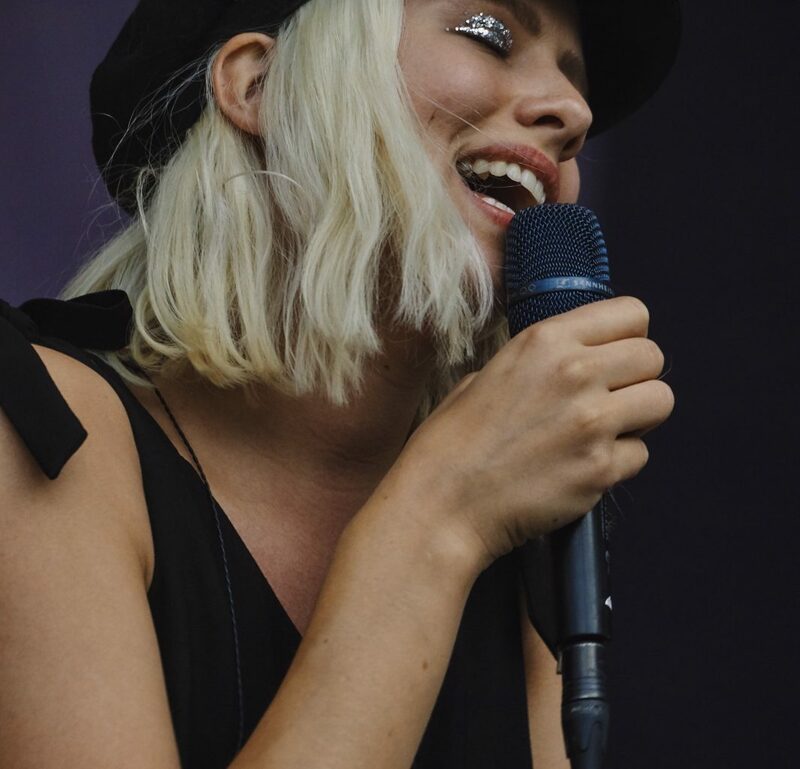 Since these microphones are designed to withstand loud sounds (imagine being right beside a bass cab during a live performance), they’re designed to withstand higher sound pressure levels. But as you will find with a condenser mic, louder noises, such as drums, can easily damage their receivers. What Microphone for Home Recording is Better? As per the pros and cons of both dynamic and condenser mic models, many beginners believe that condenser microphones are better for at-home studios, but that’s not always the case. When you’re figuring out what microphone for home recording is better, remember both are capable of capturing ideal levels of voice and instruments, and they offer a diverse selection of capabilities. But you may find that one design is better for you personally. 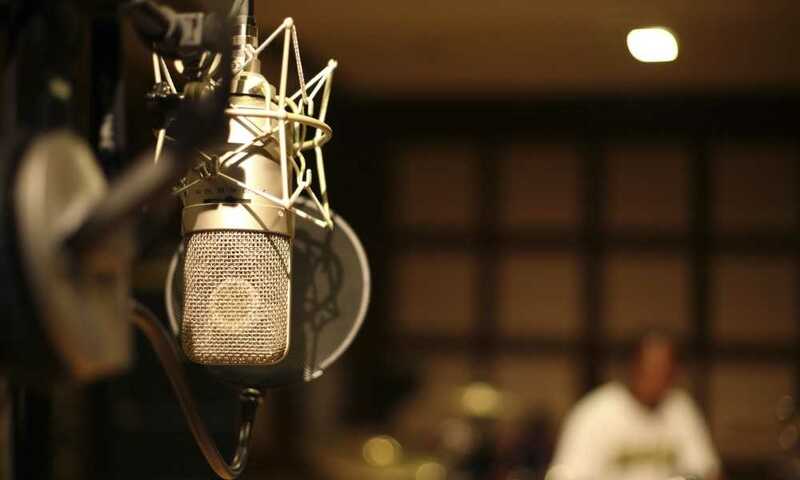 For example, if your studio is prone to temperature changes such as high humidity, you’re going to want to opt for a dynamic mic that is designed to withstand moisture. But if you need a microphone that will reproduce higher instrument and vocal speeds, a condenser mic would be preferable. Regardless, it’s important to take your personal needs into account before you settle on one design over another.